She has a career that she is very passionate about, wants to excel at and get to the very top. Now, that is not going to come easy; she has to make a lot of sacrifices, deal with people from different backgrounds and also turn in her deliverables in record time. On the other hand, she has a family; two kids and a lovely, supportive husband. She loves them very much and likes to spend quality time with them, but sadly, she hasn’t been able to find the right balance. The above scenario is what almost every 21st-century mum goes through on a daily basis, the questions on their minds often varied – What is the right balance between work and family? How can I be a better professional? How can I be a mother who is always there for the most important moments in my children’s lives? Finding solutions to these challenges keep a lot of mothers up at night. It is as a result of this need to find the balance between work and family that the partnership between MTN and Mums@Work was established. 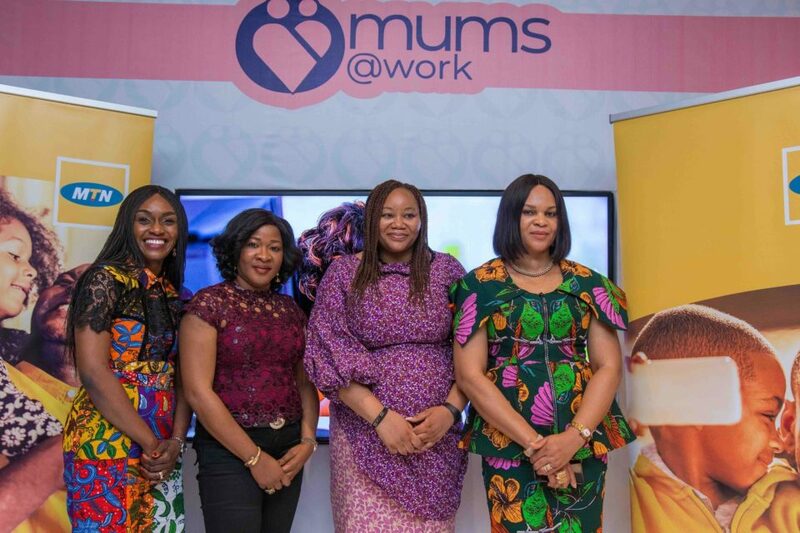 MTN’s partnership with Mums@Work aims to deliver comprehensive health care for expectant and nursing mothers through its Audrey Care; an all-inclusive maternal and child healthcare service that tackles maternal and infant mortality in Nigeria. 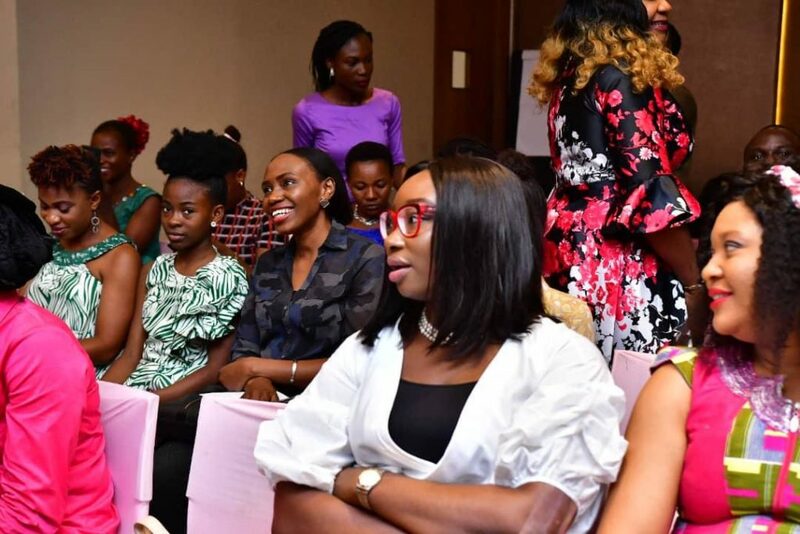 During a symposium in Lagos focused on finding the balance between work and family, the Chief Enterprise Business Officer of MTN Nigeria, Lynda Saint-Nwafor revealed that the partnership with Mums@work is one that MTN is keen on improving so that women can live a stress free and fulfilled life. 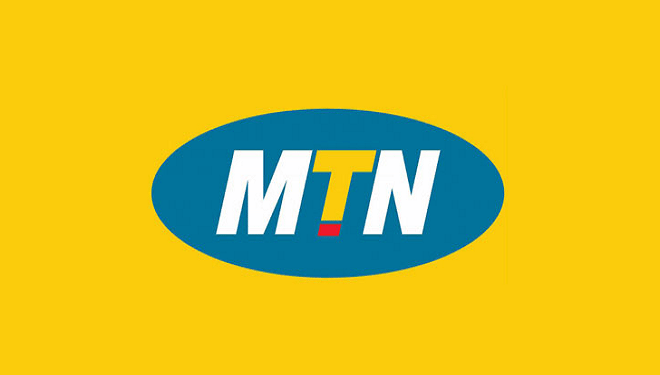 “At MTN, we take the health of women very seriously, and we are always looking for ways to improve the life of mothers. That is why we launched the Audrey Care service in partnership with Mums@work to further solidify the fight against maternal mortality and we hope to do more in the coming months”. She also gave solid advice on how women can consolidate their careers with their family lives, stating that finding the right balance will lead to a happier and valuable life. 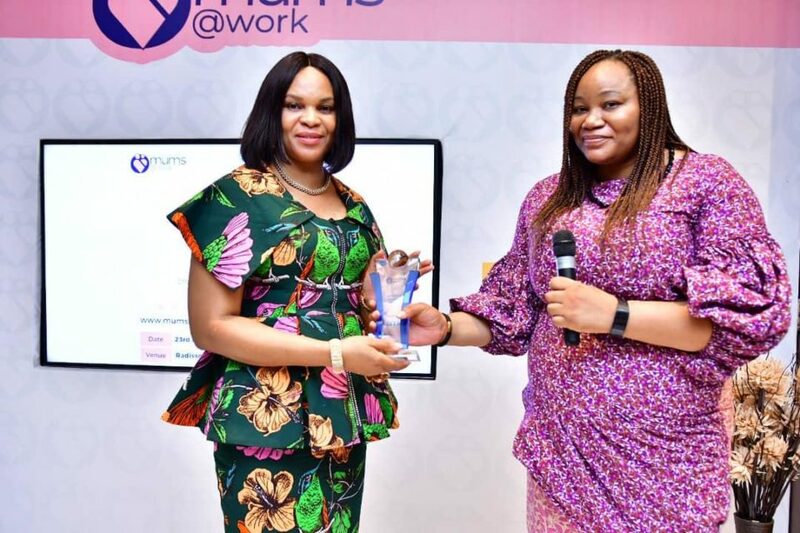 The ICT company was recognised for playing a significant role in positioning women for greater success at work & the home, as the company received an award from Mums@Work for Most Outstanding Product for its Audrey Care product focused on helping women through the process of childbirth. The MTN Audrey Care service provides access to vital information on maternal health before, during and after pregnancy and also comes with pregnancy insurance cover amongst others. A subscription to the service is made by simply dialing *921#. A service charge of N100 a week will be deducted. The symposium had many professional women who have gone on to create a niche for themselves in the corporate world in attendance. Toolz is now a mother! !